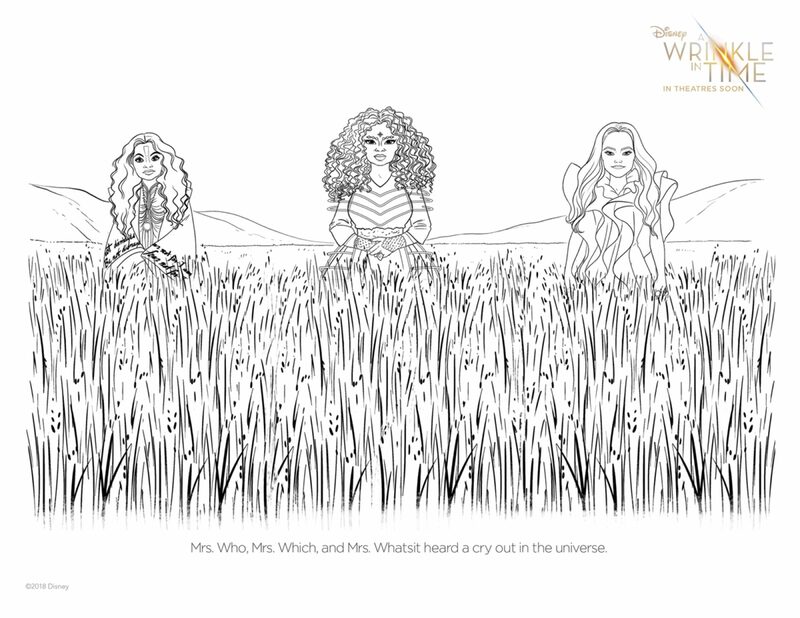 If you are a fan of A Wrinkle in Time you are going to love these free printable A Wrinkle in time coloring pages and activities. Included in this free printable package is a maze, fortune teller and even coloring pages good for adults as well as kids. A Wrinkle in Time was one of my favorite books as a child. It is almost time to see how Disney has imagined this book when the movie version hits theatres on March 9th. 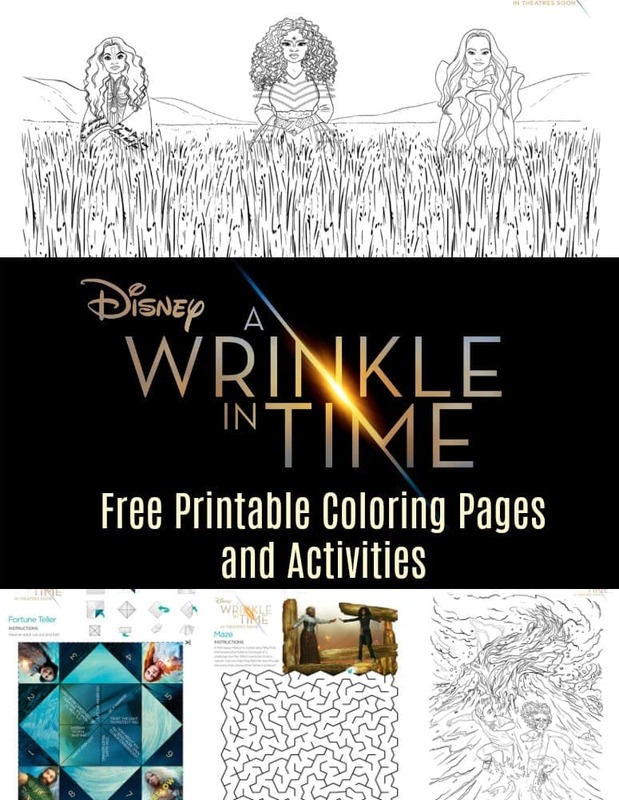 We have a fun pack of activities complete with several coloring pages, a maze, and even a fortune teller. Click the image below to download the package for yourself! Coloring isn’t just for the kids. I personally love to sit down with some coloring pencils with my kids and color myself. I think that a couple of these are perfect for adults too, check this out! I hope these fun activities will keep you and your family busy until the opening of the movie next week! If you are looking for more family fun check out our free printable Moana activities. 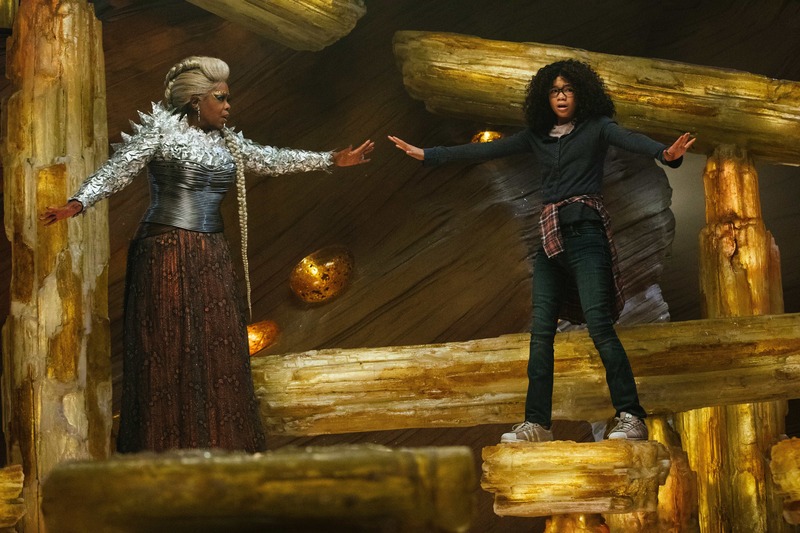 A Wrinkle In Time releases into theaters on March 9th.